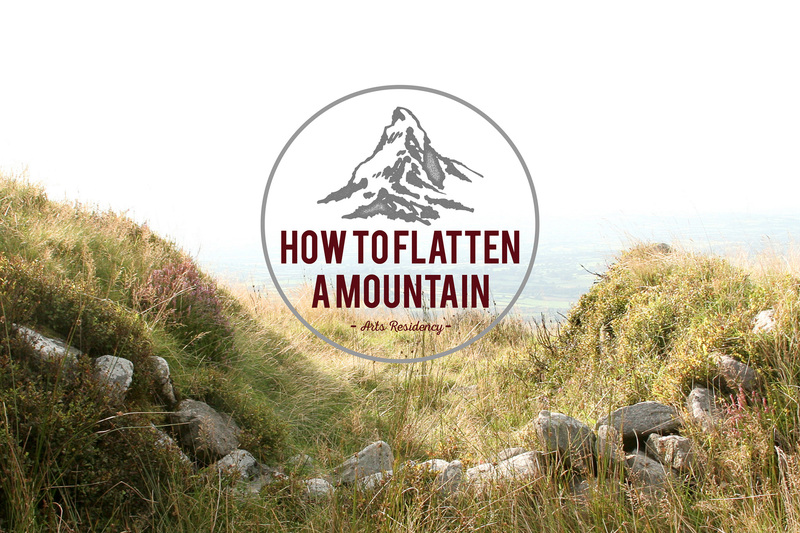 How to Flatten a Mountain is the title of this exhibition, which marks the culmination of a residency that ran for the first time this year between May 23 and June 1. The residency focused on emerging and mid-career visual artists whose practice in whole or part, makes use of digital or analogue photographic processes. Created by PhotoIreland & Cow House Studios, this unique 10-day residency was coordinated by Ángel luis González, Frank Abruzzese, and independent curator Kate Strain. It featured workshops directed by artist facilitators, unfolding as a series of day-long projects, discussions, and critiques by Karl Burke, Paul Gaffney, Miriam O’ Connor, and Luna & Fiona. The 11 participating artists worked individually and in collaboration during the residency, and the resulting new works are now exhibited at Rathfarnham Castle, Dublin during PhotoIreland Festival 2016. Abigail Taubman, Alex Westfall, Alexandra Huddleston, Alisha Doody, Aoife Shanahan, Christopher Bleuher, Deanna M Witman, John Cullen, Julia Mejnertsen, Rixt de Boer, and Tomoko Daido.